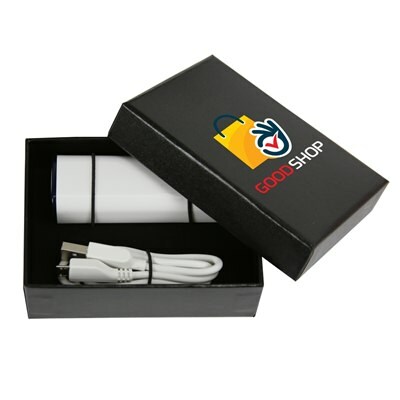 Add style and protection to your marketing with Black Mobile Charger Gift Box 2-piece sets! 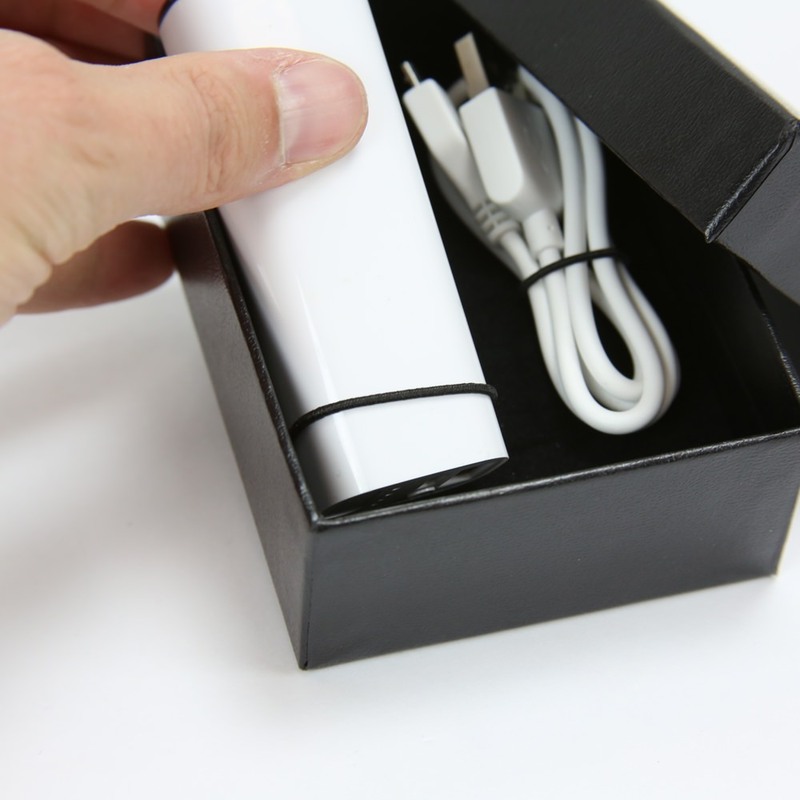 Each Gift Box is designed to fit our Power Runner Pro 2200, Beacon, Edge, or Ingot Portable Charger. 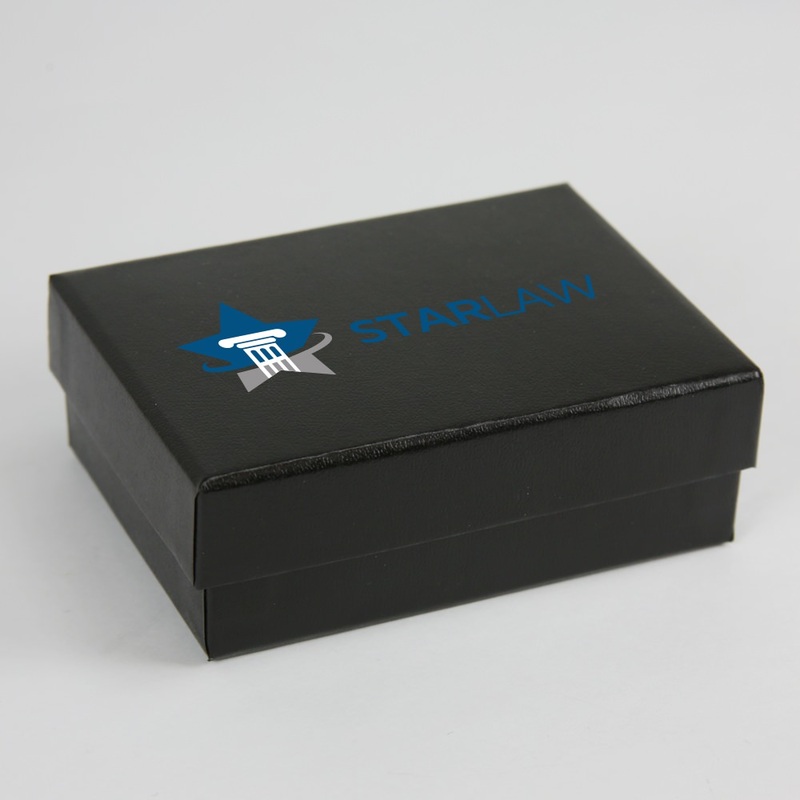 Choose from an unprinted box or display your custom artwork in full color print. Printing: Single or 4-Color Printing. 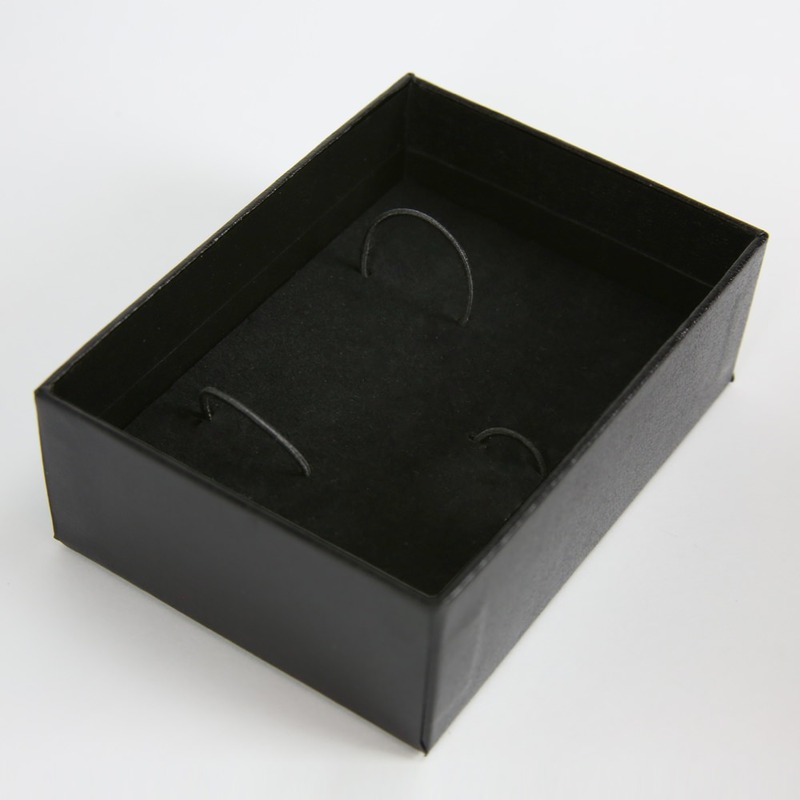 *Minimum quantities for custom printing may apply.